EosCrash is multiplayer EOS gambling game. It’s a real time, simple, and exciting game where you can securely play for fun or to win a fortune. We provide an opportunity for you to try absolutely new and advanced UI, which is build for the most productive play, to interact with each other via robust gameplay and, of course, to make really high profit! Aurora PvP Dice Tournaments Released! FREEROll with 20 EOS prizepool! 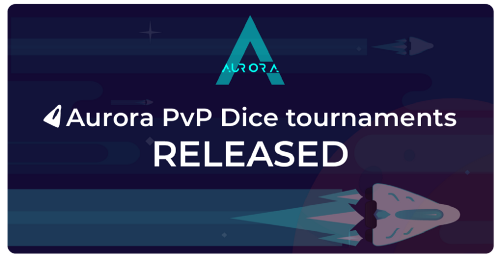 EosCrash Aurora —the first PvP Dice launched! 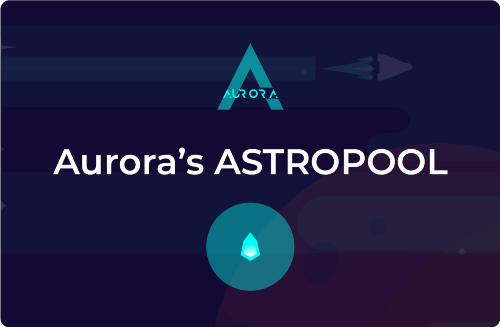 Play Aurora here — https://game.eoscrash.app/aurora ! How to make a video and get 100 EOS?